There’re only four more days until the release date of the highly anticipated Samsung Galaxy S8 amd S8+. 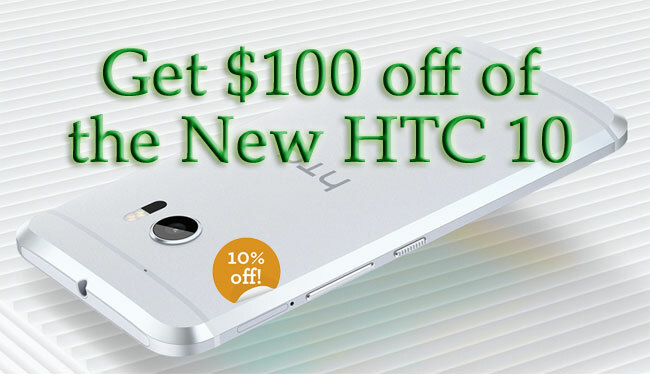 If you’re in the market for one, where will you get yours? 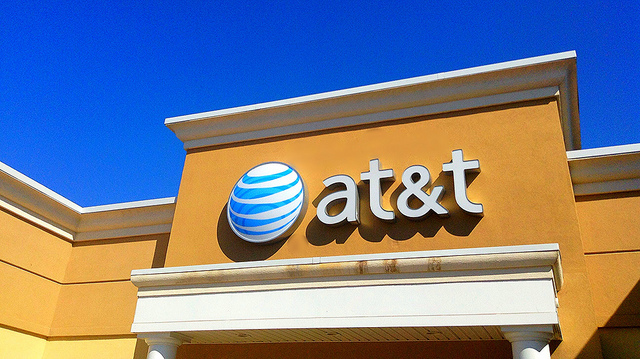 Out of the big four U.S. Carriers, AT&T seems to have the enticing deal when it comes to preording the aforementioned upcoming devices. 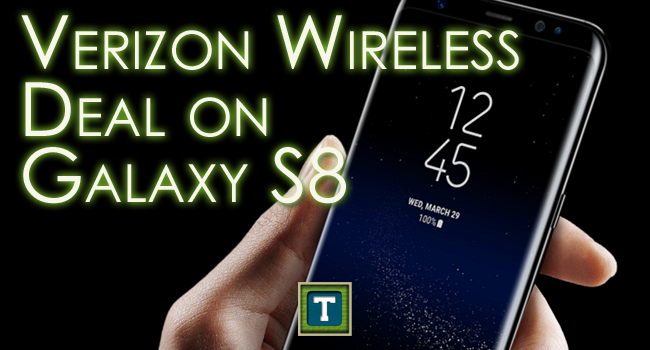 Samsung is looking to outdo itself with the release of the Galaxy S8, with almost all bezels to allow for a 5.8″ screen size while only being .25″ longer than the S7. 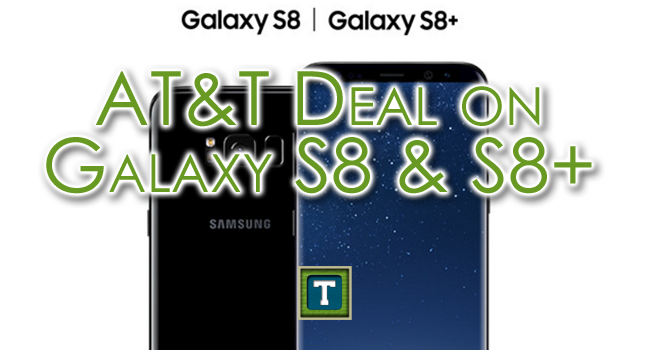 If Verizon Wireless is your carrier and you’re on the hunt for a new phone there’s a pretty good offer available right now, especially if you’re looking to get into virtual reality. In these situations, pay as you go services are very viable options that some individuals forget about. 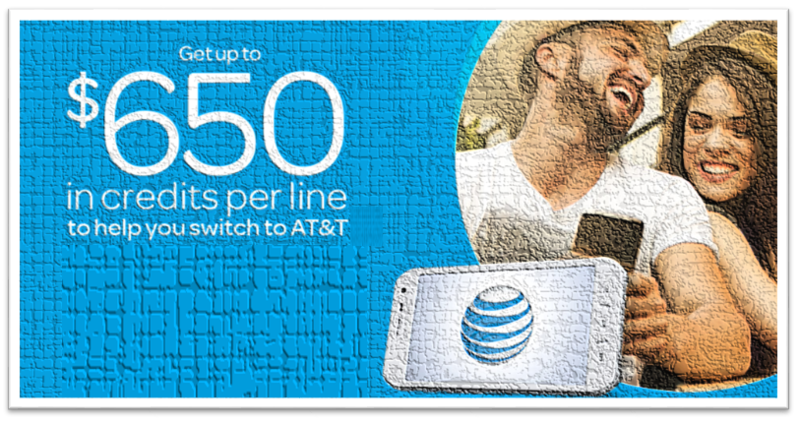 One example of these service is AT&T’s GoPhone service. Let’s use an example where a family of four each needs a phone. To help commemorate Safer Internet Day this year, Google is giving away 2 free and permanent gigabytes towards your Google Drive account. How do you get this free 2 GB you ask? Simple. 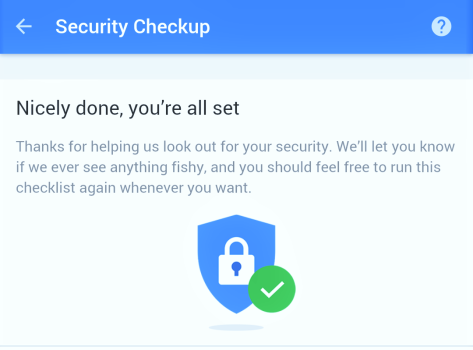 Take a few minutes to go through the Google Security Checkup and the space will be all yours. 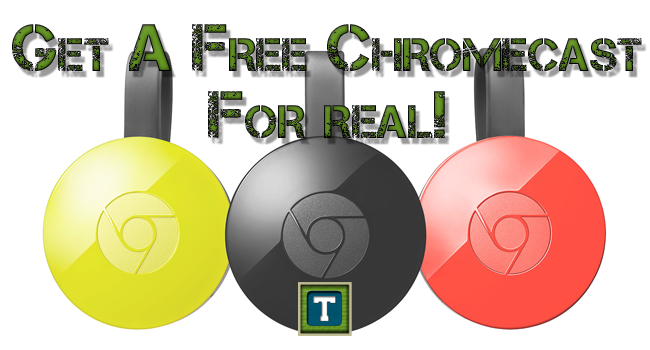 Do you have a Chromecast? If not, here’s how to get one for free. If you do have one, well, who wouldn’t like another one? 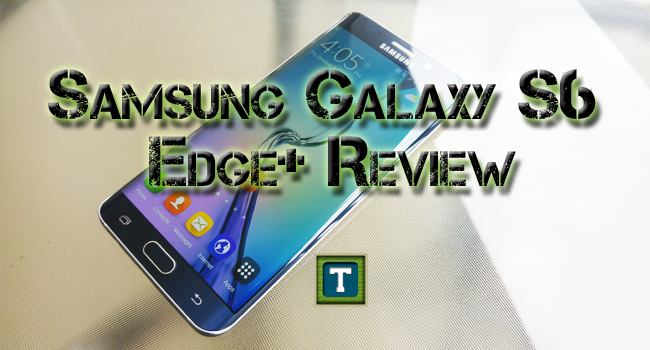 Previously I provided you with a written review of Samsung’s latest phone in the Galaxy series, the S6 edge+, that explain my thoughts about the device after using it for over a month. 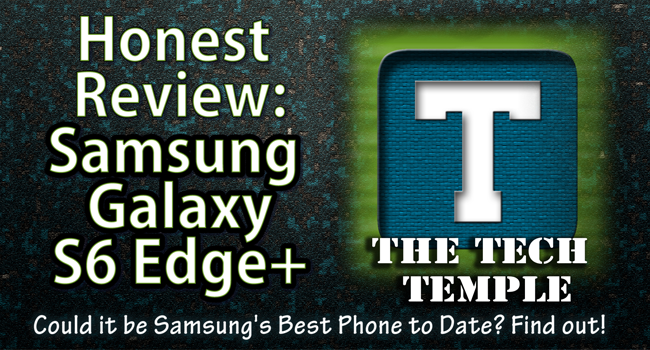 If you’re more of a visual type of person then you’ll enjoy this video review much more.